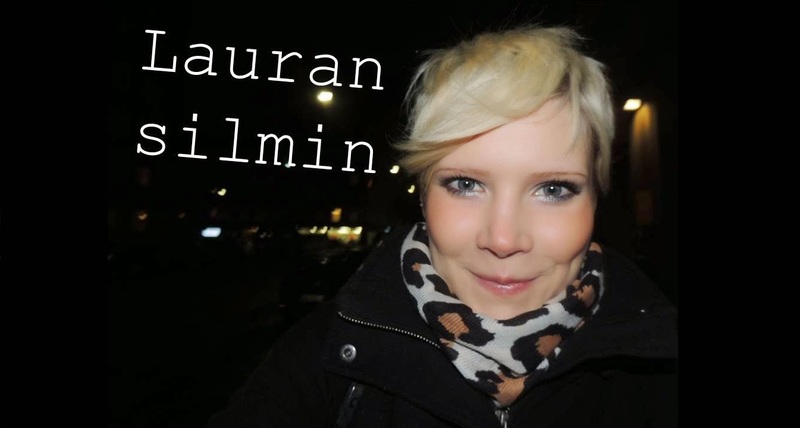 Lauran silmin: Monday morning with the best of buns! Monday morning with the best of buns! Maaliskuun kuulumisia! Ja Pinaatti pannukakkua! Yey, it's friday and pancakes! Tallinn, we'll see you again!